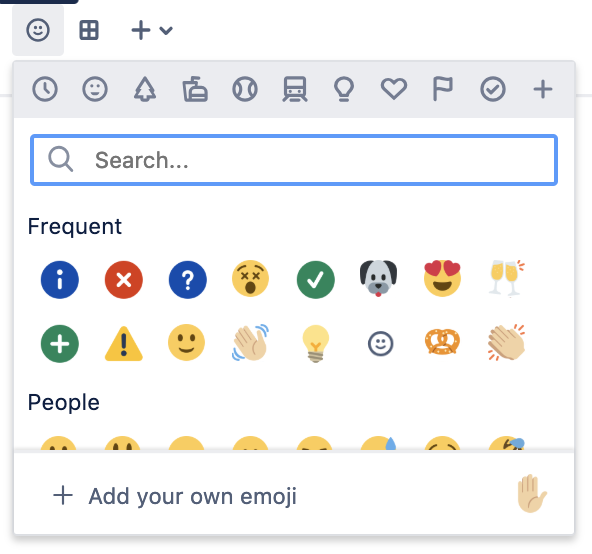 Find more information about the changes and see what features have already shipped at Confluence Editing Improvements. Add multiple files or images to your page in one go. Use captions to add context and tell a clearer story with your images and other media files. 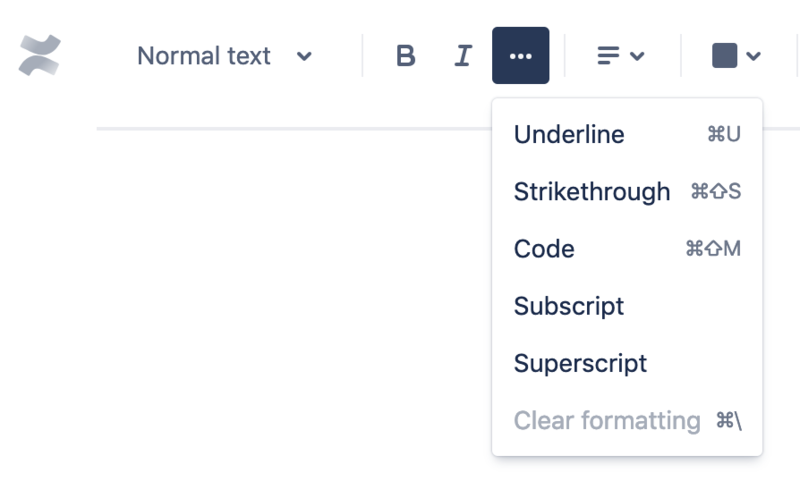 Edit and annotate your images from within Confluence. Pages will still start with a fixed width, but if you require more real estate to lay your page out differently, you’ll be able to go into “full width mode” which will allow you to use the full width of the page. In addition to 2 or 3 equal width columns, we'll be adding another layout setting that features a wide column with a narrow sidebar. Turn an image into a clickable link. Edit an attached file using its native desktop application, then automatically save the file back to Confluence. 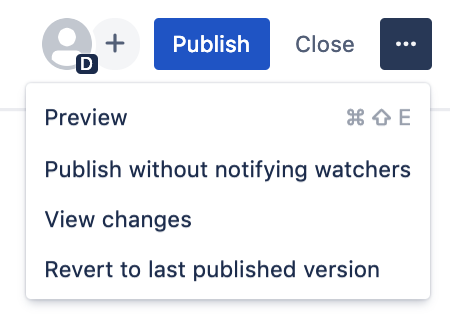 We've updated the text colors, background colors, and macro colors for the new editor so that those with deuteranomaly, protanomaly, monochromacy and other varieties of color blindness, can still see and use everything in Confluence. 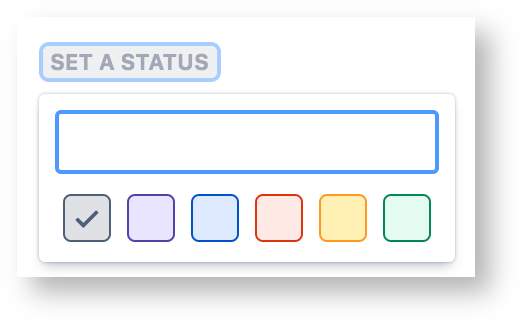 In some cases, this means a reduced color palette as we want to ensure that any colors in the editor are all visually distinguishable from each other. Type /column to add a column to your page and select a 2- or 3- column configuration. Then use the width-changer to set the columns to full-width. This is how you can create 2 or 3 equal, full-width columns. You can add macros, images, and text to these columns. Alternatively, you can add an image outside of a column and drag the handles to make it full-width. You can also add tables or macros to your page and use the width-changer to set them as full-width.